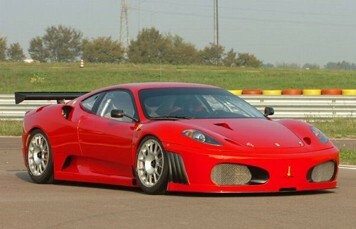 Drive a Ferrari, the chosen mount of Michael Schumacher, 7 times F1 World Champion! 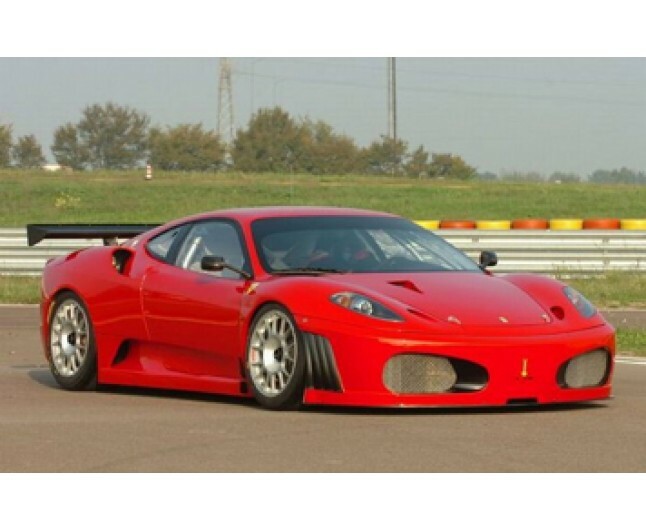 The chosen model for this experience is the Ferrari 360 which was described by Jeremy Clarkson in 'Unleashed on Cars' as "the best car in the world ever!" Most people dream of someday getting behind the wheel in a gleaming Ferrari, well here's your chance! Treat yourself or a loved one to this amazing experience of a lifetime. It will be a ride you will never forget!